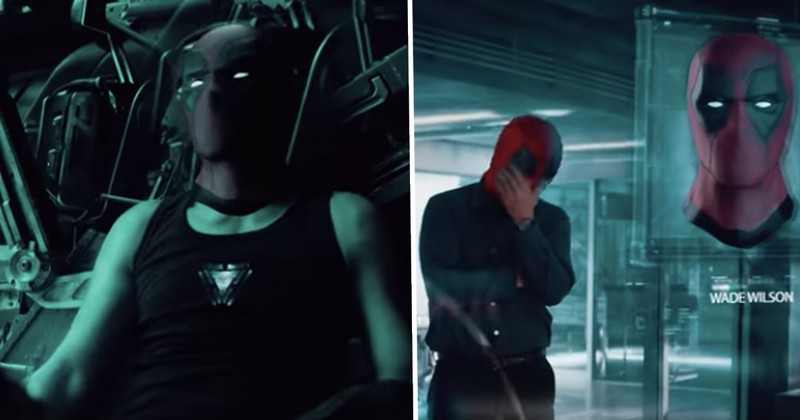 The trailer for Avengers: Endgame dropped a few weeks back and if you found yourself screaming at the screen ‘How could this be any better?’ a version with all the roles played by Deadpool has appeared online, and yeah, it’s better. YouTube user Mightyracoon! has stitched together footage from the trailer and superimposed our favourite superhero of them all in place of Earth’s last defence against intergalactic enemies, along with an uncannily similar voice to that of Ryan Reynolds’. Comicbook.com reports the talent behind Deadpool’s voice is provided by Dark Matter star Mishka Thebaud, and instead of Tony Stark stranded aboard the Milano making a teary farewell message to Pepper Potts, it’s DP lamenting Wolverine’s mask about how Fox wouldn’t let them have a movie together. With Disney’s acquisition of Fox, that doesn’t seem like such a big ask no matter how many fans would fall over themselves into cinemas to see it a reality, but things are never that straightforward. That sounds like a great idea but a very expensive idea. Can you imagine the sh*t-talking contest with Iron Man? Oh, that would be great. With just under four months until Avengers: Endgame is released in cinemas, our resident film buff and Marvel expert Tom Percival decided to take a closer look at the trailer to see if there were any moments which could be misleading us. The trailer opens with ‘the invincible Iron Man’, aka Tony Stark, looking anything but invincible. To be frank, it’s clear he’s hurt, desperate, and dare we even say, dying? The natural thing to think is that this is Tony at the start of the film, when he’s presumably escaped from Titan with Nebula aboard the Guardians’ spaceship, but is that necessarily true? There’s nothing in the trailer which suggests it’s the start of the film. Might it be that this is Tony at the end of Endgame and we’re seeing Iron Man’s last moments after ‘winning’? Of course, you can argue how you see Nebula on the ship with Tony later on, so it has to be ‘the present’, but it’s been hinted Endgame will explore different realities and timelines so who knows if what we see is sequential? It could be Nebula on the ship in an entirely different universe, this Tony might be an entirely different version than the one we know and love, or this could be just a vision Doctor Strange is having? What’s perhaps most telling is Tony mentions running out of food and oxygen, which will presumably kill him, but he doesn’t mention Nebula, who presumably also needs to eat and breathe. Could it be, in this timeline, Nebula is not on the ship with him? Basically, this entire section of the trailer seems suspicious to us. 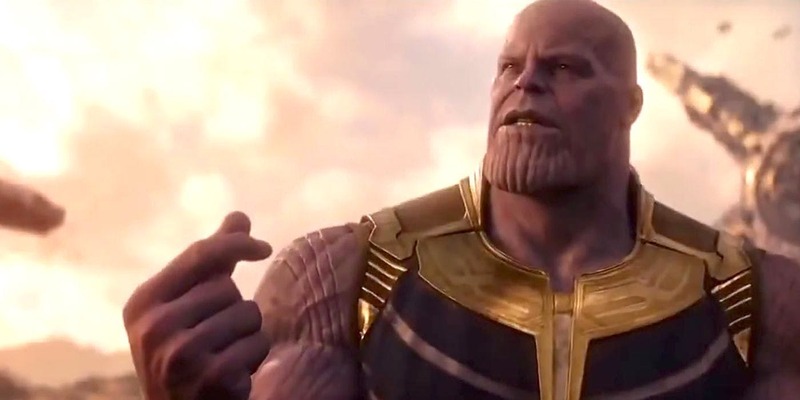 After the event of ‘the Snappening’, or ‘the Reckoning’ as it’s been called in the comics, you might presume the Mad Titan, Thanos, is the film’s big bad villain, but we’re not so sure. Again, nothing in the trailer directly states Thanos is the villain. In fact, the only thing we see Thanos doing is pulling a Theresa May and wandering through a field of wheat, which might be naughty but it’s not evil. So who will the ‘bad guy’ be? Well, recent promotional materials suggested there are ‘new foes who pose an even greater threat’ to the Universe than Thanos. The MCU isn’t exactly short of being more powerful than Thanos, even with a fully blinged out Infinity gauntlet, including the Beyonders and the Celestials. It’s possible these extradimensional cosmic beings might be the ‘new foes’ the promotional materials mention? 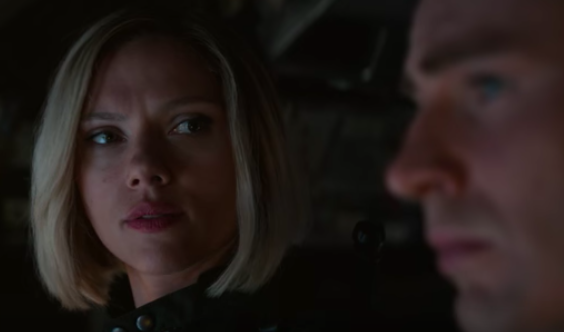 Endgame’s trailer shows Black Widow’s kept her blonde bob from the last film, but we have a sneaking suspicion not everything is as it seems in at least one scene of the trailer. Specifically, the scene she shares with Captain America, where they discuss a vague plan to save the day. In this particular scene, Cap’s wearing his ‘Winter Soldier suit’, an outfit he’s only worn once in the aforementioned Winter Soldier film. Could it be Cap’s not suddenly swapped suits because he thinks it’s slimming, but because the scene is taking place in the past and we’re witnessing Cap and Black Widow ‘changing the timeline’ to prevent something dreadful happening? Potentially they’ve gone back in time to stop S.H.I.E.L.D. from collapsing, allowing the Avengers to present a more solid defence against Thanos when he starts hunting the stones on Earth. The only snag with this theory is Black Widow has red hair in Winter Soldier, not blonde. But let’s not forget, the Russos included a shot of Hulk fighting in the Battle of Wakanda so digitally changing Black Widow’s hair colour isn’t outside the realms of possibility. 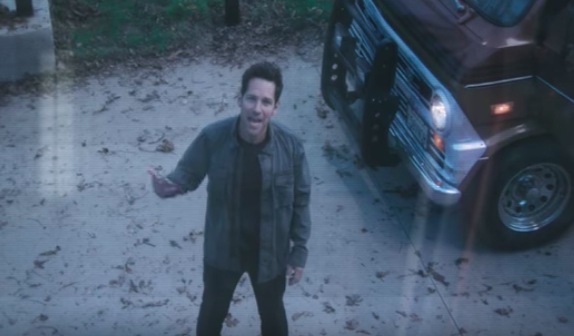 The implication at the end of the teaser is definitely, somehow Scott Lang has managed to free himself from the Quantum Realm and he has information which will help them defeat Thanos. But again, the scene is taken completely out of context. We don’t know how Scott escaped, he might have freed himself, but it’s equally possible that he had help, and that his mystery benefactor has sent him to the Avengers to get back up. And if we go down the route of alternate timelines there’s no telling that’s even ‘our’ Scott. In one scene, Mark Ruffalo’s Bruce Banner seems to be perusing a list of those who died when Thanos snapped his fingers. We see Scott Lang (probably presumed dead but actually in the Quantum Realm), Black Panther’s sister Shuri, and Peter Parker. 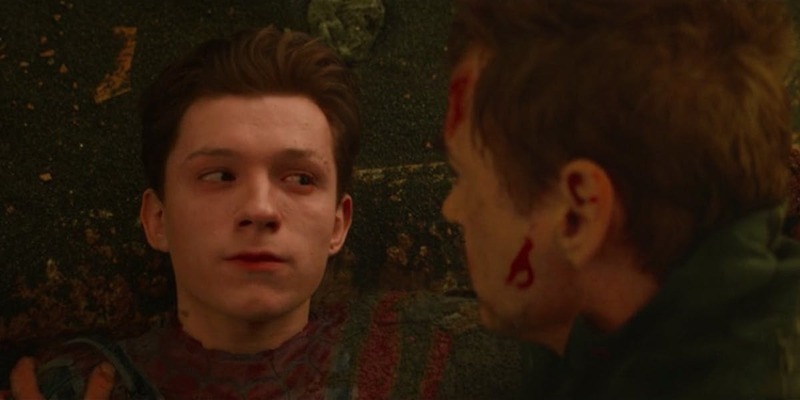 Now, the implication is Shuri is dead because we know Peter Parker got dusted, but it’s possible the character actually survived and they just included her in this scene as a misdirect. After all, she’s an exceptionally popular character who didn’t get nearly enough to do in Infinity War. Could it be, the Russos are just trolling us? Furthermore, who told them Peter was dead? Might Tony have returned by the time this scene takes place? We’ve just so many questions! The most important being: will Deadpool show up? Avengers: Endgame will hit cinemas in the UK on April 26.